Look, there's a line that should never be crossed when you're producing a creative work that is meant to be off the wall and ridiculous. Whereas Tommy Wiseau legitimately thought The Room (which is, if you're not aware, the worst movie on THE PLANET) was going to be Oscar-worthy, I'm pretty sure that the people involved in making this very unauthorized Saved By the Bell musical do not think this is going to win them a Tony award. But, you know, it's stupid and ridiculous in a hilarious way, so it gets a pass — until, possibly, now. According to Uproxx, the unauthorized Saved by the Bell musical Bayside! The Musical! 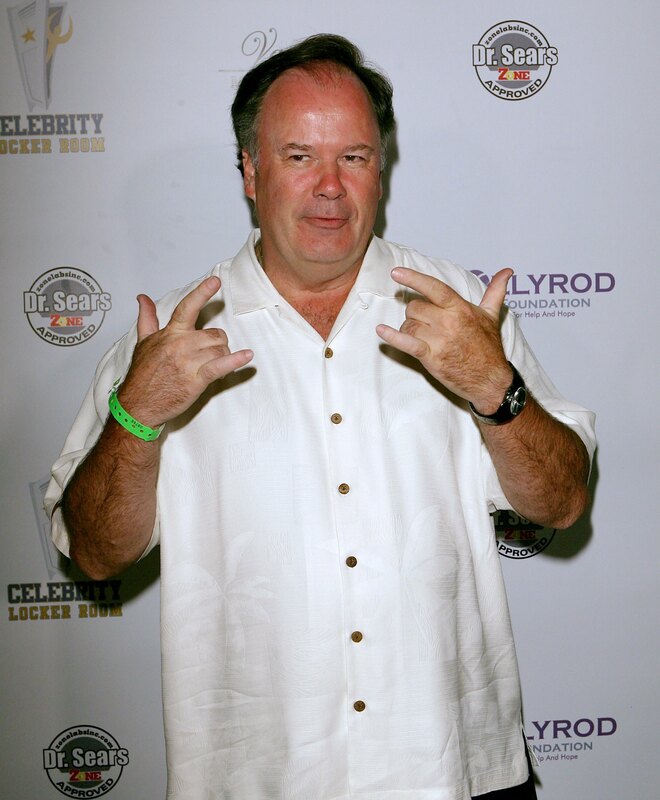 has cast the real Mr. Belding, Dennis Haskins, in the show. Dennis Haskins, best known for his role as Mr. Belding on the television series Saved by the Bell, will join the cast of Bayside! The Musical!, the unauthorized stage parody of the iconic teen comedy, for the February 7 and 8 performances at Theater 80. I would like to hell Mr. Belding that he's better than this, but after taking a quick look at his IMDb page and seeing "Judge #2" on How I Met Your Mother under his recent credits, I'm beginning to think he might not be. Whatever brings in that green, I guess. Check out the TV promo for Bayside! The Musical! below.